Reese has been working at the Stronach Regional Cancer Centre in Newmarket as a Specialized Oncology Nurse for the past 4 years. She enjoys working with various health care professionals as well as working with patients and families from the diagnosis of cancer until survivorship or end-of- life. Previous to that, she worked in the Surgical Oncology Unit at Sunnybrook Health Sciences Centre. Her areas of interest are in gastrointestinal, genitourinary and hematological sites. For her de Souza fellowship, she made a patient passport to allow better coordination of care between Princess Margaret Cancer Centre and the Stronach Regional Cancer Centre during patients’ autologous peripheral blood stem cell transplants. 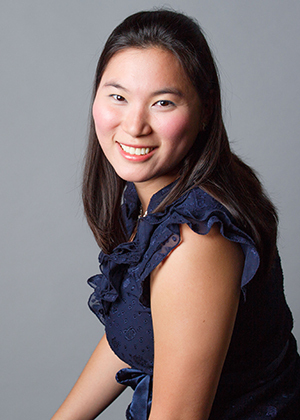 Currently, Reese is enrolled at the University of Toronto in the Master of Nursing program, Nurse Practitioner field with the hopes of maximizing her scope and building patient survivorship and family support programs to better oncology care.